Don’t forget to reservate your activities at the reception of the campsite! 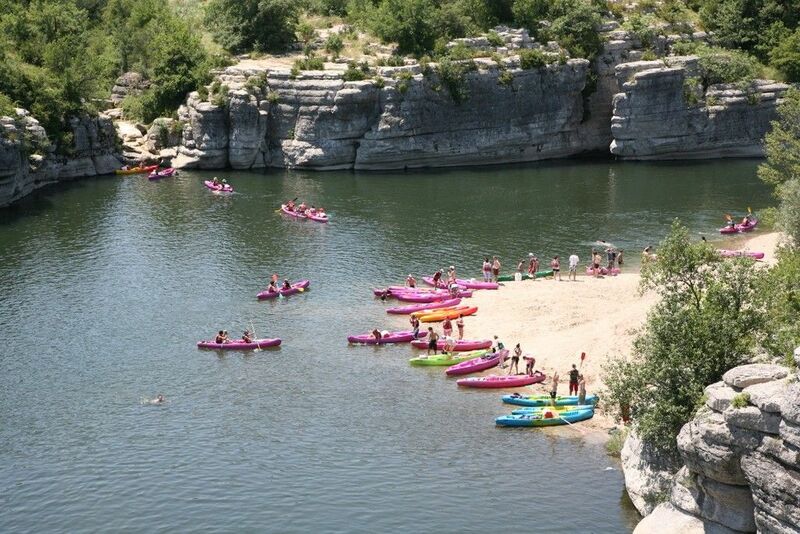 Go down on the Ardeche with your family or friends by canoe or kayak !! The Ardeche river offers different plans to canoe or kayak accessable from 7 years old and people who can swim. GEO Ardèche Canyon propose you to discover the aquatic environment in a unique wilderness setting. 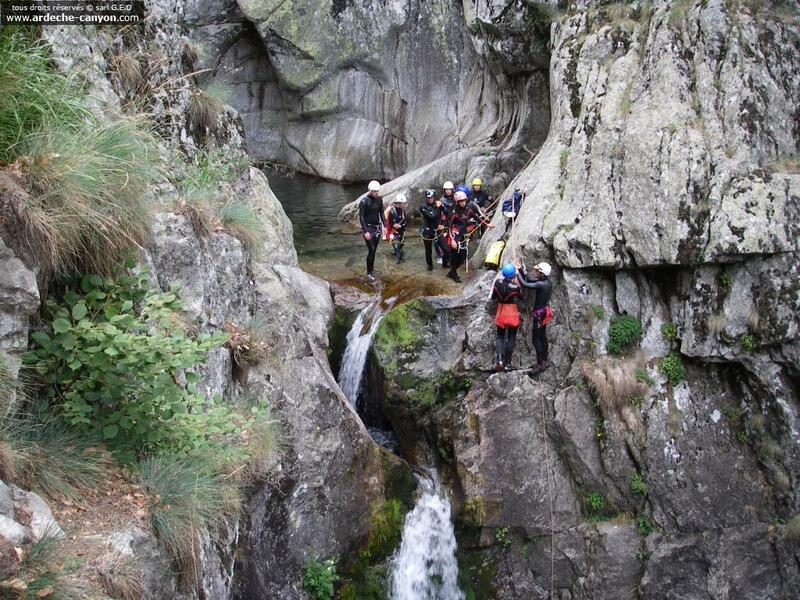 Many challenges are waiting for you: high jumps, slides, abseiling descent, passage… Via ferrata at the ‘Pont du Diable’. Caving/ Speleologie and escalating for the adventurers! 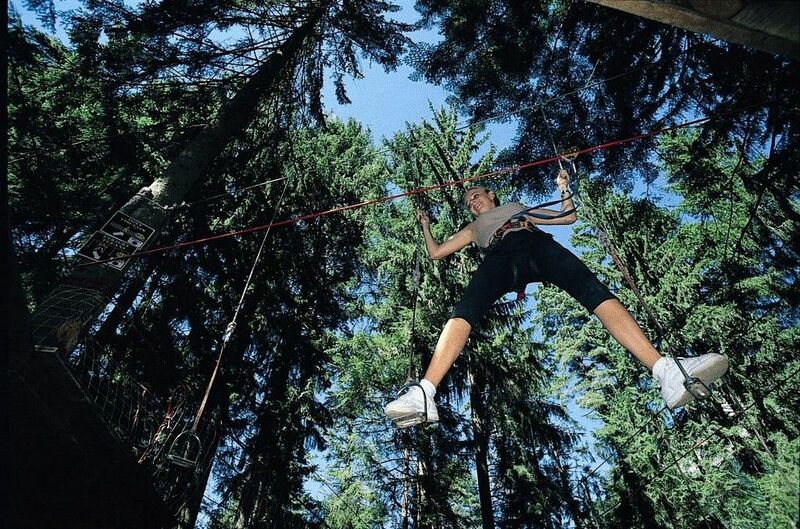 Expedition in the trees to discover the Ardeche forest. You will go from tree to tree, in completely safety and autonomy. geant zip-lines, Tarzan jumps, ‘ponts de Andes’, … Lots of different plans to enjoy the nature, with your family or friends. Kids route: From 6 years old and 1m10 minimum. Other route: 1m35 minimum. 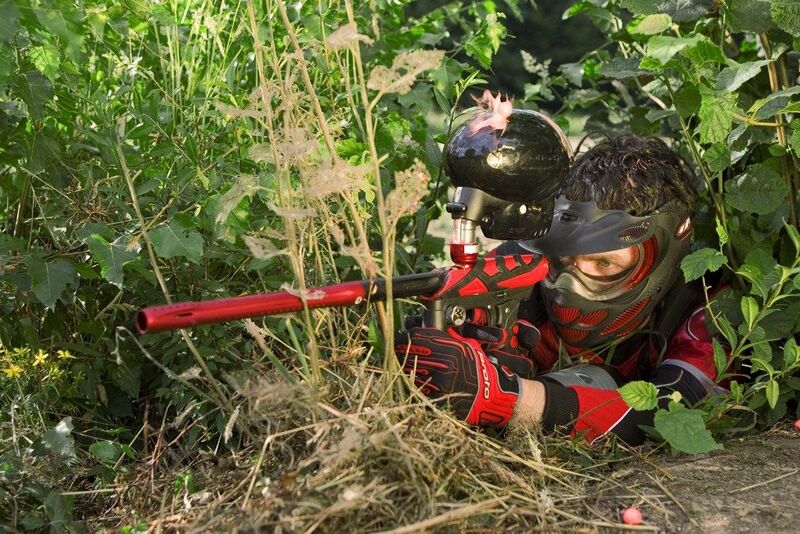 Le PAINTBALL, a sportive activity with two opposing teams, all players are equipped with protection masks and launchers (or markers). The + of Bio Paintball : the painting balls are biodegradables. The LASERTAG, an action game where the players, dressed in sample sensor combinations, shoot on each other with “laser guns”. This activity (against payment) is proposed every friday at 17:00 at campsite Domaine de Gil in July and August at the condition that there are sufficient inscriptions. Accessible for young children also (from 5 years) ! Practical informations about the region to prepare your stay.